Construction works at Alam Damai Toll Plaza site along the Sungai Besi – Ulu Kelang Elevated Expressway (SUKE) in November 2017. The construction of the Damansara – Shah Alam Elevated Expressway (DASH) and Sungai Besi – Ulu Kelang Elevated Expressway (SUKE) projects are on track for completion in the next two years, local media reported early last month. While these highways are said to be needed to provide better connectivity between townships and reduce overall congestion within the Klang Valley area, the projects have been met with opposition from residents affected by these developments. 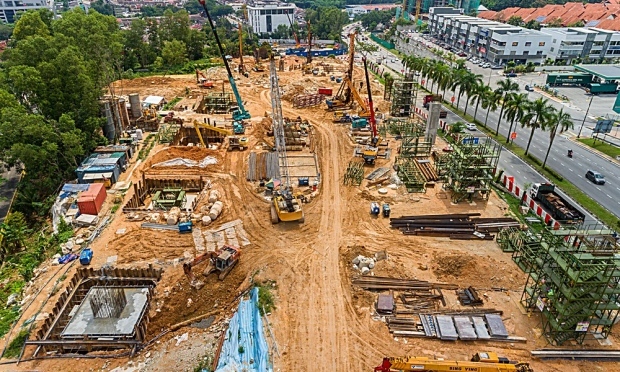 Nevertheless, construction works are still ongoing and according to highway developer Projek Lintasan Kota Holdings Sdn Bhd (PROLINTAS) Group's chief executive officer, Datuk Mohammad Azlan Abdullah, the two projects are expected to be completed by the end of 2019 and will be open to road users by 2020. 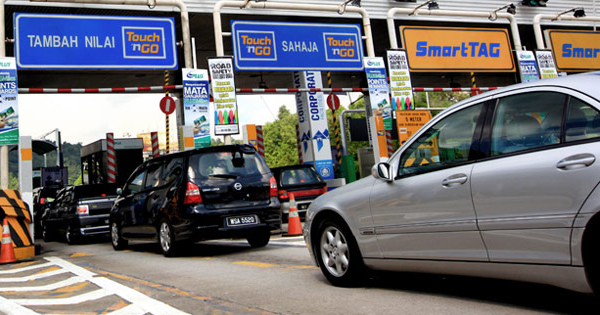 A report by Malaysiakini today, 27 February, highlighted that that six tolls will be set up in the Klang Valley upon the completion of the DASH and SUKE projects. A quick check at the FAQ section on the DASH and SUKE websites revealed that the charges have yet to be ascertained. Answers on the tolls rates for DASH and SUKE are identical: "The toll rate for DASH/SUKE will be calculated once the project is complete. Updates of this will be posted here once they become available." This is not surprising since both projects are undertaken by the same developer, PROLINTAS. "My predecessor was a great believer of tolls and sweetheart deals. I will unravel legacy problems. I will unravel what I think is not to the interest of the people of Malaysia!" read the caption of the video. 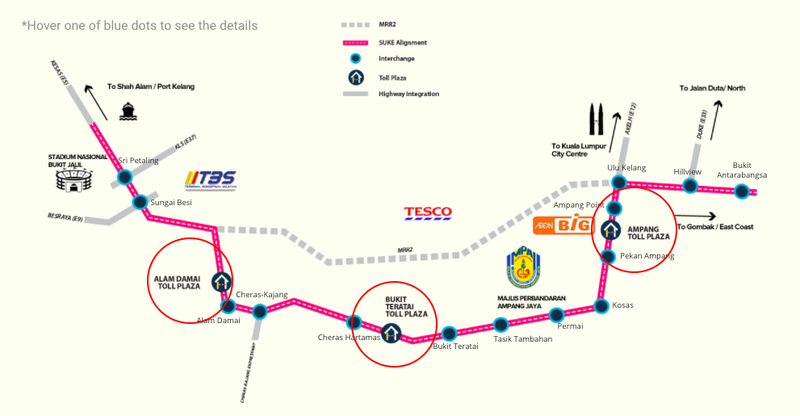 The video features Prime Minister Datuk Seri Najib Razak as saying that he does not like toll and that is the reason why four tolls [Batu Tiga, Sungai Rasau, Bukit Kayu Hitam, and Eastern Dispersal Link (EDL)] were recently abolished and the Pan-Borneo Highway does not have any tolls for the people of Sabah and Sarawak. Najib can be heard saying in the video that he would abolish tolls "wherever he can". "It causes heartache and traffic jams."